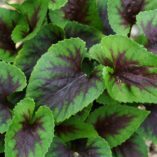 Viola ‘Heartthrob’ | TERRA NOVA® Nurseries, Inc. 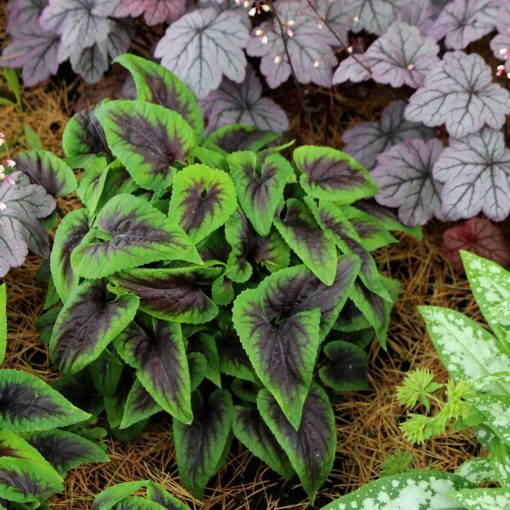 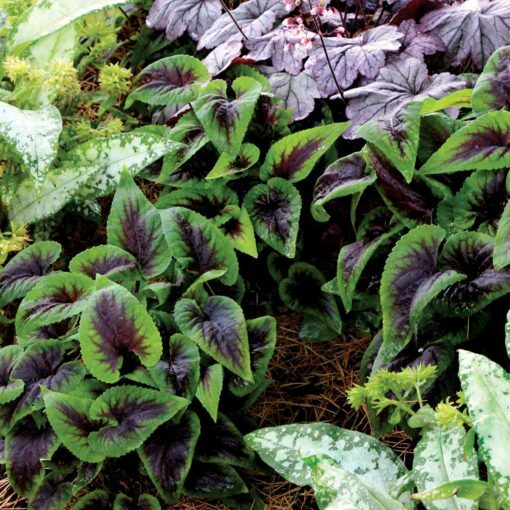 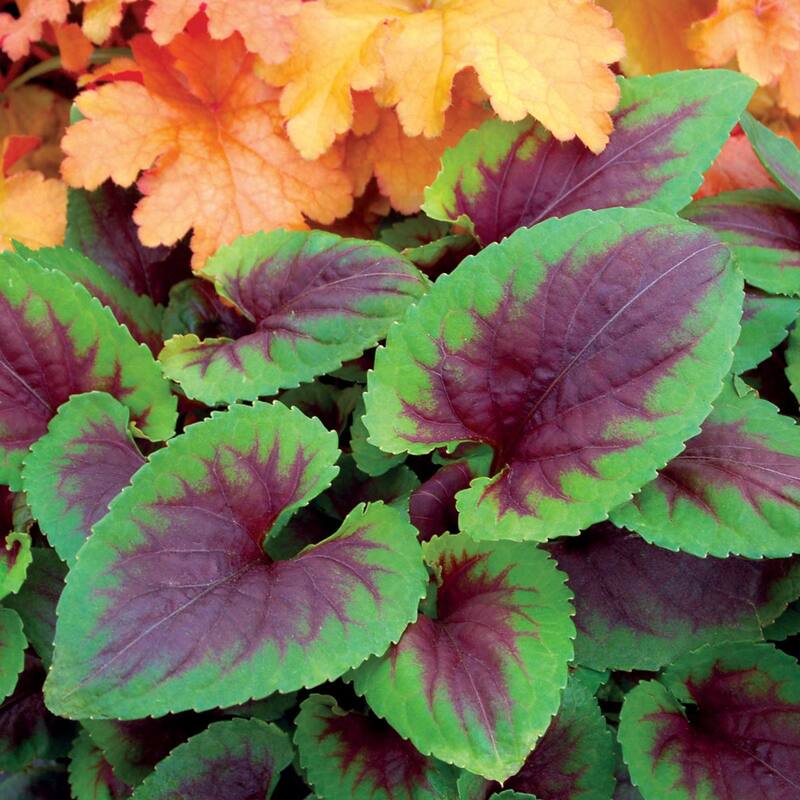 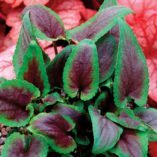 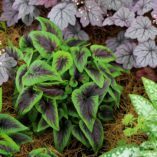 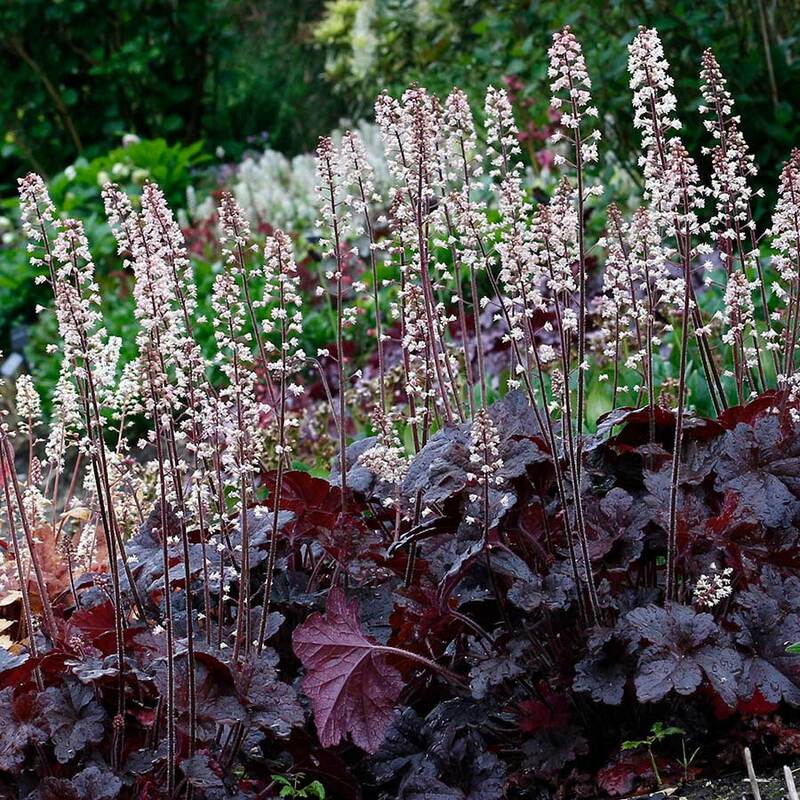 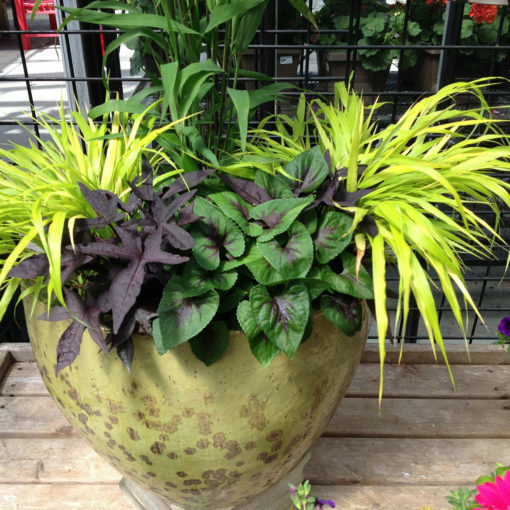 The lovely heart-shaped leaves have deep burgundy centers that contrast with the bright green leaf edges. 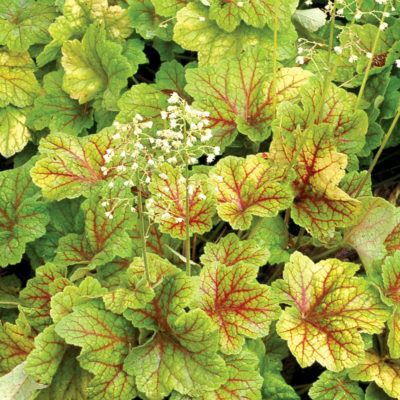 A wonderful foliage plant that is attractive in containers, the front of the border, or as a ground cover. 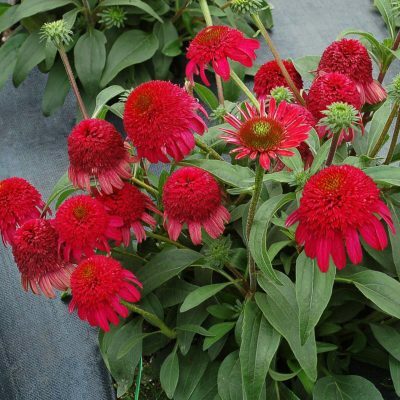 8" / 12" / 7"
Moist organic soil with good drainage. 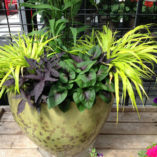 It has deep green leaves and a large dark central pattern. Compared to 'Mars' it is more vigorous, has better leaf color, and bigger, rounder leaves. 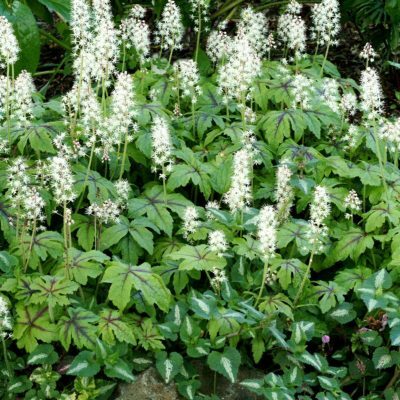 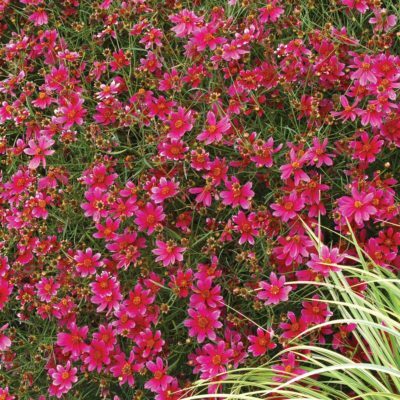 Wonderful as a ground cover or edging, as an under-story plant under shrubs, or in a mixed container. Does not seed around. Flowers appear before the leaves in early spring and are typical violet flowers. The leaves cover them up.